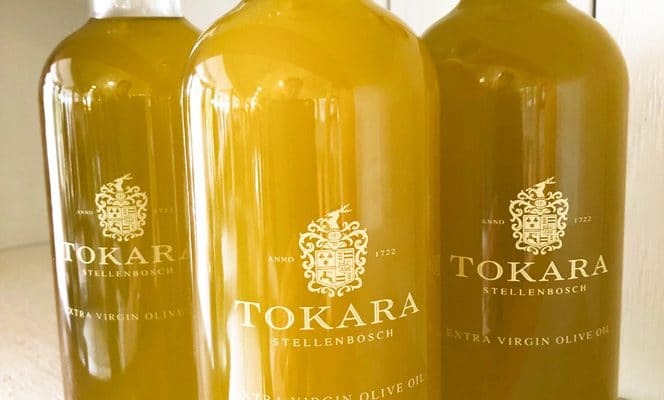 TOKARA, the award winning Stellenbosch wine and olive oil estate has set a new benchmark with the release of its first refillable unfiltered, cloudy extra virgin oil on tap. This unique artisanal TOKARA olive oil redefines the meaning of untouched as it was specially selected for its purity and unbridled flavours while the oil was flowing from the olive press. 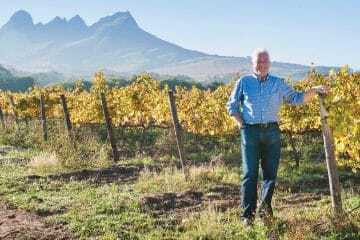 “We choose not to refine this special olive oil in order to retain its fresh and cloudyappeal and make it available on tap to visitors to our Deli,” says TOKARA’s olive oil master, Gert van Dyk, of this precious untouched liquid gold. The olive oil has aromas of olive leaf, pea shoots and green tomato leaves supported by a full flavour spectrum including artichoke, rocket, green olive, mangetout and walnut, finishing with a tingling of black pepper. As the oil is unfiltered van Dyk recommends consuming it within a couple of months and then returning to TOKARA for a refill. 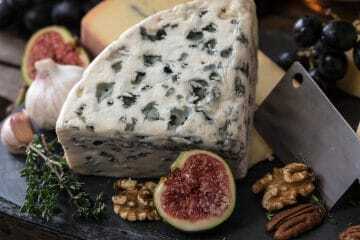 This unfiltered version of TOKARA’s top tier 2018 Premium Extra Virgin Olive Oil is available exclusively on tap at the farm’s Delicatessen and can be purchased in a refillable artisanal clear glass bottle at R150 for 500ml.